Dr. Aaron X. Smith was raised in Montclair NJ, he holds a BA in Asian Studies, an MA in Liberal Arts, an MA in African American Studies and a PhD in African American Studies (all from Temple University). Dr. Aaron X. Smith is an Assistant Professor of Instruction at Temple University in the Department of Africology and African American Studies. He is the author of "The Murder of Octavius Catto" (Encyclopedia of Greater Philadelphia 2015), and a number of articles and other writings. In 2015 he received the Dr. Molefi Kete Asante Award for academic excellence and innovation in the field of African American Studies. He teaches in the Department of Africology and African American Studies and will continue his research for a new book offering a contemporary analysis and application of the Afrocentric Paradigm codified by Dr. Ama Mazama. Outside of Temple University, Dr. Smith serves on the Board of Directors for The Molefi Kete Asante Institute. In the entertainment sector, Dr. Aaron X. Smith, was known as “Fearless” on Philadelphia’s Radio One Stations. Currently, Dr. Smith, also known as, The Rapping Professor, is the Morning Show Host on Philly’s 900AM/96.1FM Wake Up with WURD radio show. Dr. Smith is also an ordained Deacon through the pastoral leadership of James S. Hall of the Triumph Baptist Church. 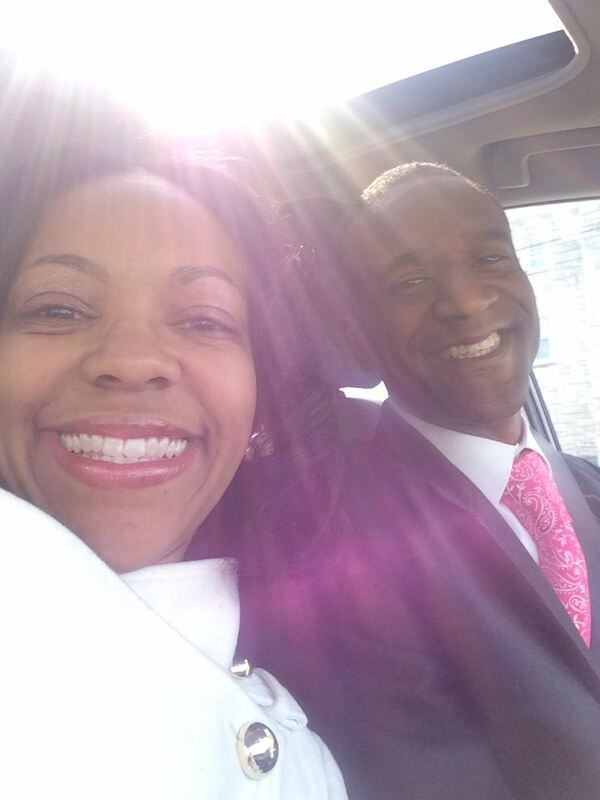 Dr. Smith has celebrated 13 years of marriage and 15 years of love with his wonderful wife, Reverend Davitra Y. Smith. They have two amazing children, Jeniece, 8 and Bakari, 6. Dr. Smith is a proud member of Phi Beta Sigma Fraternity, Incorporated and Herbert E. Millen Lodge #151. Dr. Smith is committed to empowerment through education and an end to systematic racism.